Once people had gone through the act of processing the heinous tragedy at London's Grenfell Tower that claimed 79 lives last spring, some used it as an opportunity to reflect on how they understood their own residence's structural integrity and safety profile. That happened, to varying degrees, all across the world. In Toronto, it has even prompted some meaningful change. 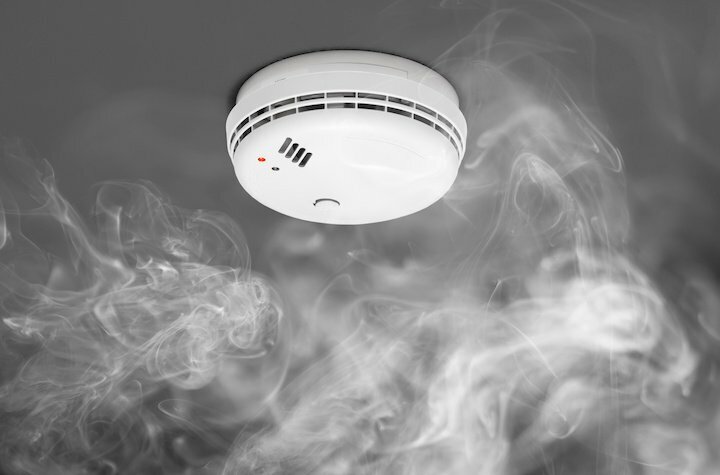 According to The Torontoist, a long-standing rule of making fire inspection reports available to landlords but not tenants in Ontario's capital is set to change. Previously, the only information that could be relayed to tenants was that which concerned serious building violations, a communication that was made through online notices. But now, Toronto Fire Services (TFS) is vowing to make information from all of the 2017 inspections—and presumably, all those going forward—available by the end of the year. One person who played an instrumental role in making that happen was City Councillor Josh Matlow (Ward 22, St. Paul's). Spurred by concerns from his constiuents, he reached out to TFS and other relevant figures himself, hoping to make safety-related information more transparent. "Obviously when you see a story like what happened in London, it's completely reasonable to ask those questions," said Matlow. "When those answers aren't readily available to you, it doesn't instill condifence. And I think tenants should have the ability to be able to have access to basic information that demonstrates that their building is safe."